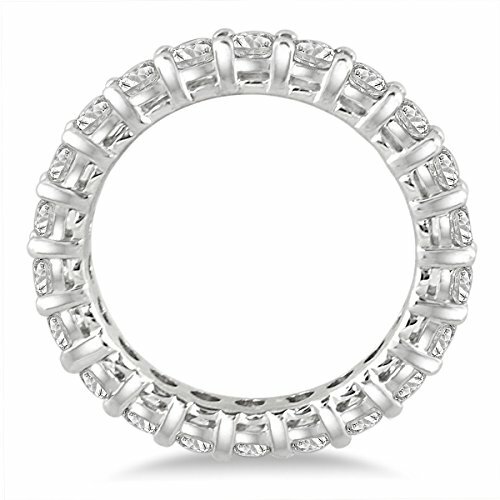 An exquisite diamond eternity wedding band crafted in 14K white gold and featuring (19-24) sparkling white diamonds weighing 2 carats TW. 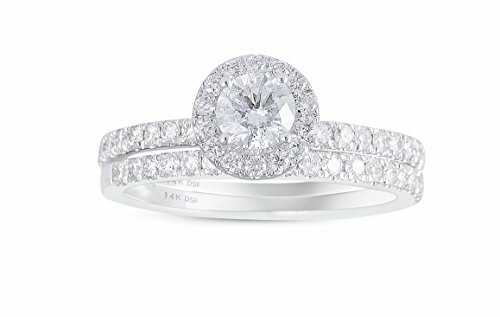 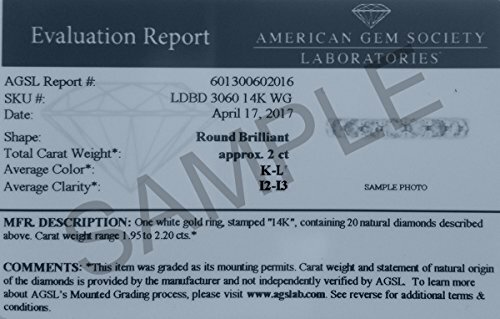 The selection of diamonds and total diamond weight range somewhat because of exact ring sizing with at least 2 carats total weight on all rings. 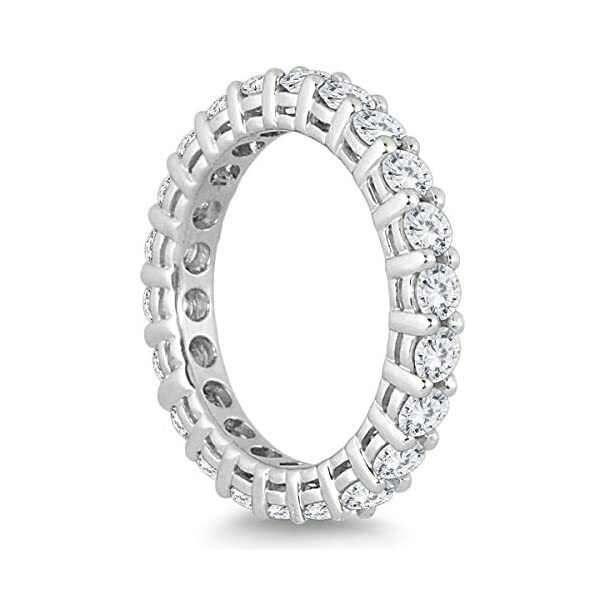 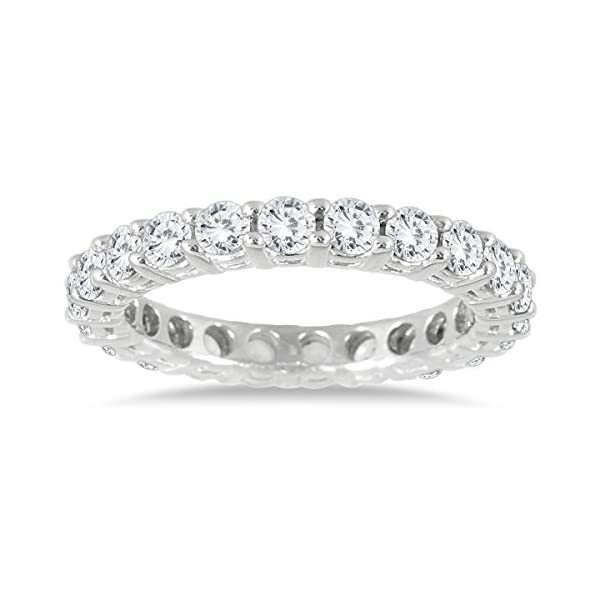 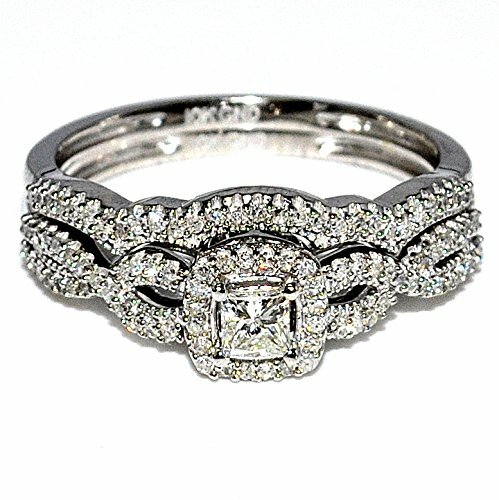 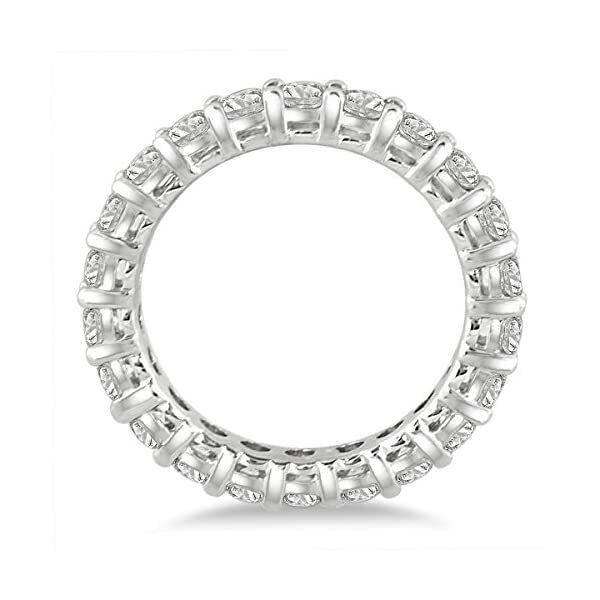 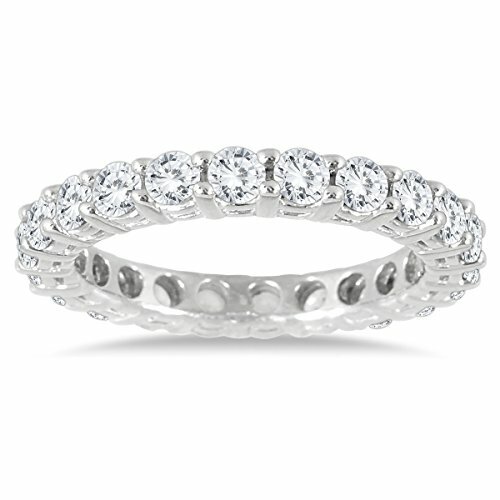 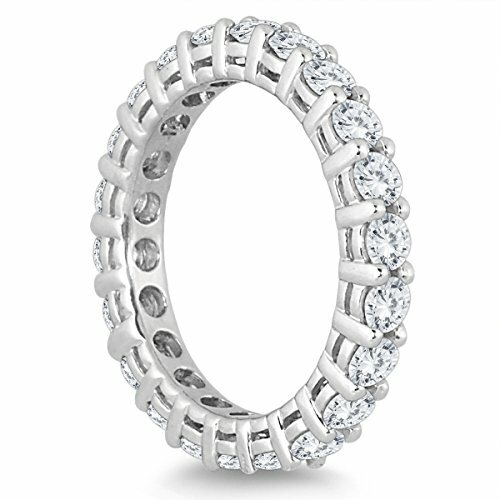 A perfect price on a big 2 carat tw diamond eternity band! 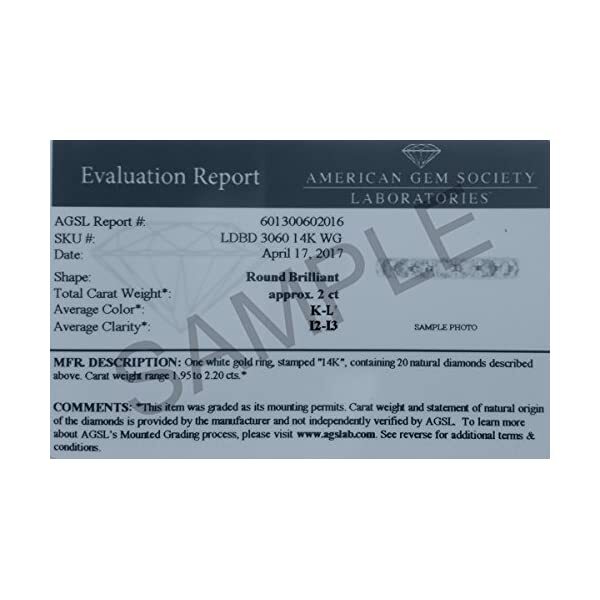 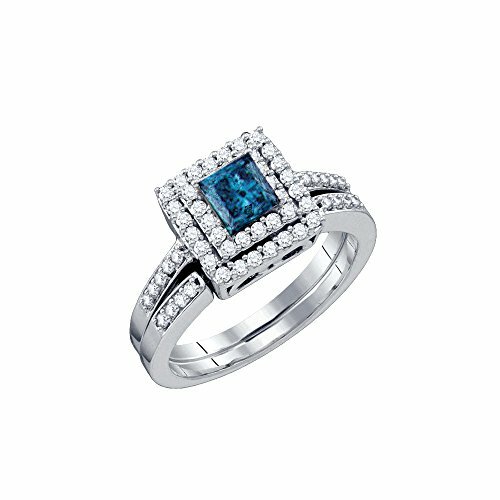 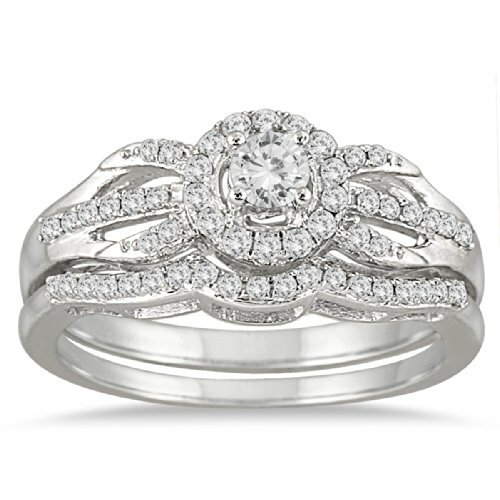 The hoop comes with an AGS (American Gem Society) evaluation report certifying diamond quality.